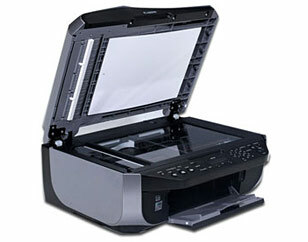 We provide a large and varied range of different printers to match any users needs. From very basic printers aimed at the occasional user to high quality photo printers containing upto 8 individual colour cartridges for the most economical printing. Our Canon and Brother printers offer all-in-one solutions allowing fax, scanning, photocopying and printing to be combined into one tidy unit. Wireless options are also available to allow more than one computer to connect to the printer without having to use large numbers of cables throughout the building. 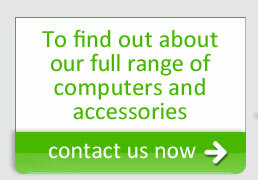 Just call in and one of our friendly staff will be able to advise you on what model will best suit your needs.